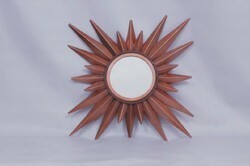 We are a counted as one of the renowned enterprise in offering a wide gamut of Decorative Iron Mirror. Mainly used for decoration in homes, hotels, etc. A hand made Iron Mirror in Bronze antique finish. 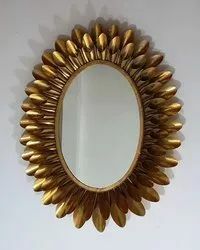 aimed at a prosperous growth in this domain, we are instrumental in offering an excellent quality range of iron sun mirror.